Onions with a pyruvate rating of 5 or less (on the established scale of 0-10). Some Chilean and Spanish may be in this category. 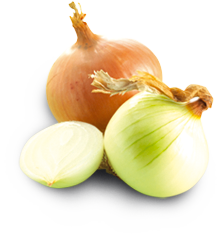 Often these onions are sold as large Class 1 onions but should not be assumed to be mild. 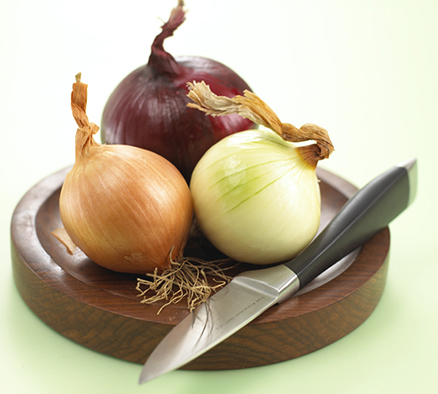 Sweet onions come into this category and are generally paler and thinner skinned. Sweetness is an entirely subjective assessment with these onions. The most familiar brown onion. Used in a wide variety of cooking methods. These have a distinctive papery skin and require a very dry climate, hence are all imported. White onions are generally much stronger in flavour and are often grown for dehydration since dry matter content can be double that of a normal brown cooking onion. Shallots are often thought to be another variety of onion, but although they are both members of the allium family shallots are actually a species of their own. Shallots grow in clusters, where separate bulbs are attached at the base and by loose skins. They have a tapered shape and a fine textured, coppery skin, which differentiates them from onions. The smaller brown onion, used for pickling and in stews. They have a low water content and strong flavour. Not often seen in the UK, these are normally brown and/or mild onions harvested at an earlier stage and sold direct from the field, as per salad onions. In effect, these are bulb onions which are sold before drying and storing. These are specific varieties grown at high density for sale with tops at an immature stage. These have a high anthocyanin content and hence higher antioxidant content than brown onions (re health benefits). Types grown have a red edge to each scale within the bulb. They are increasing in consumption and whilst widely used raw in salads, are not necessarily mild. 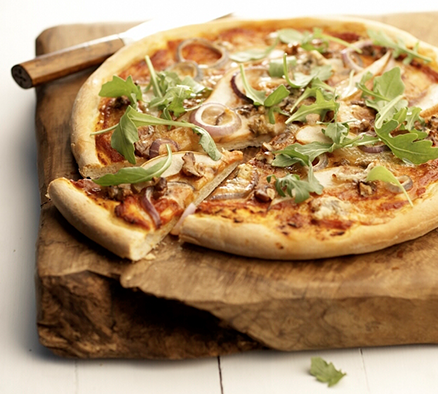 Renowned for its unique ‘tear free’ qualities and suitability for eating raw, the popularity of supasweet onions has increased steadily in recent years. Delicious eaten fresh; it has a crunchy texture and a delicate, sweet flavour, perfect for using on sandwiches, in salads and salsas. 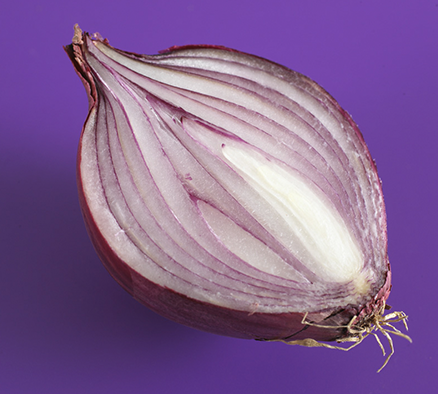 Because it is suitable to eat raw, the cancer preventing antioxidant properties of the onion are particularly potent.